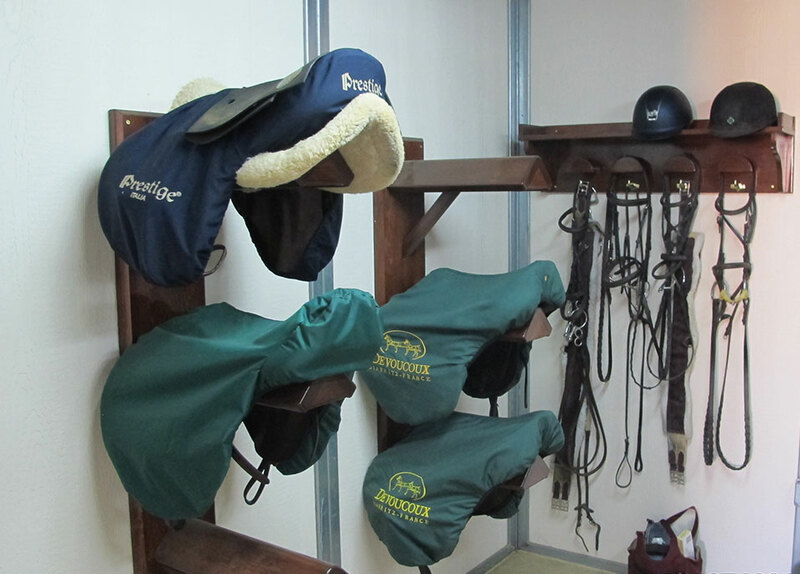 Lake Pointe Show Stables is an established, commercial, equestrian facility located in Apex, NC. 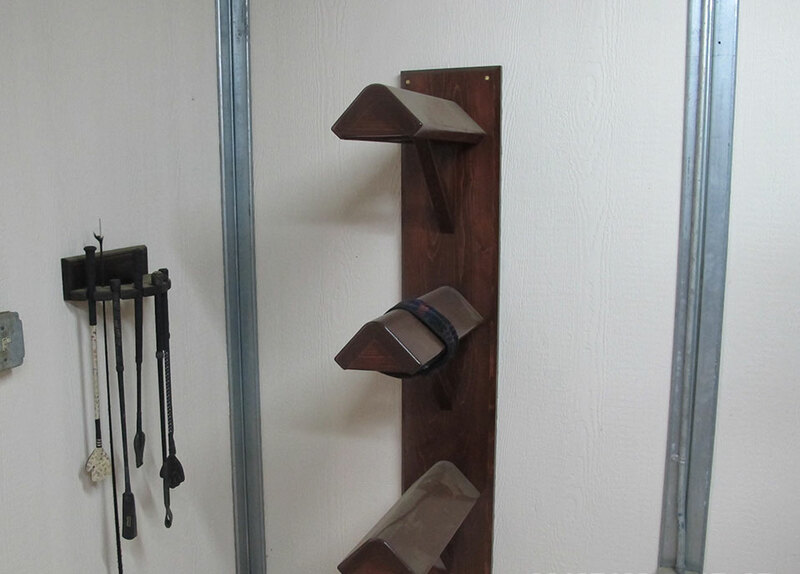 We provided custom additions including an interior feed room and interior grooming stall. 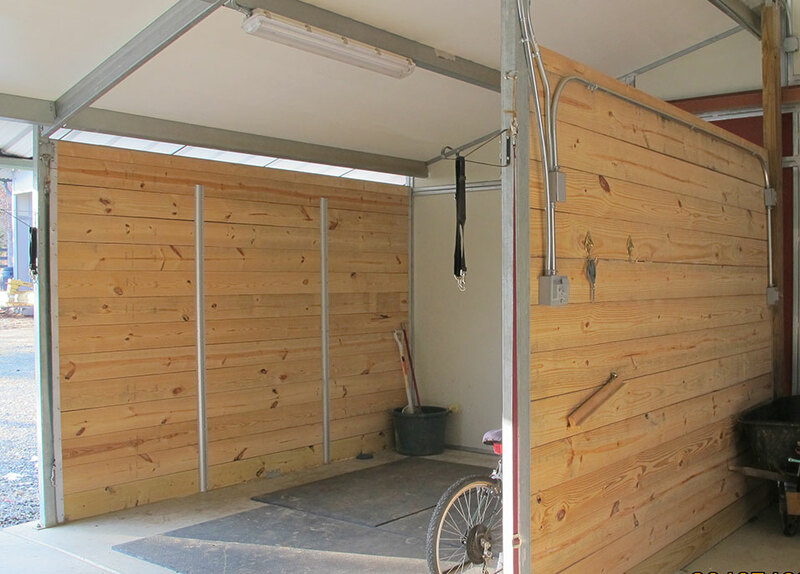 We also converted an existing run-in shed into a two stall barn.